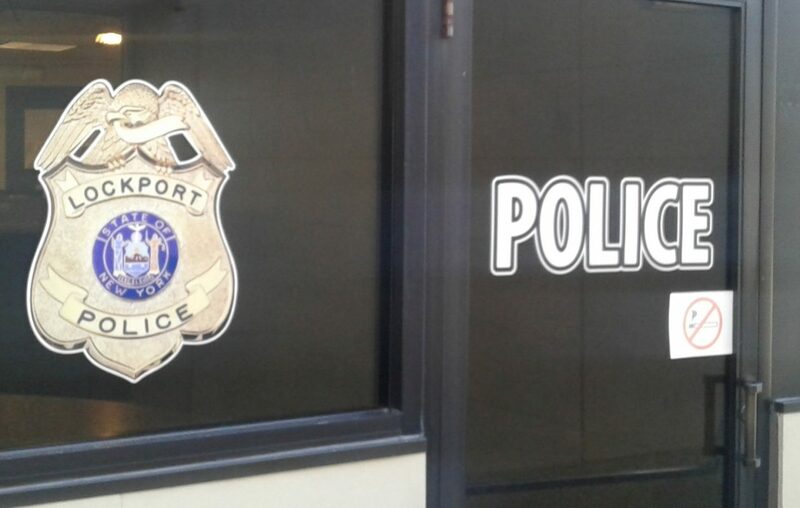 A Lockport police officer claimed city overtime pay for nine school events when he was the resource officer at Lockport High School in 2017-18, even though the school district also paid him for those events, according to an accounting firm's report on the Lockport Police Department's overtime. The accounting firm's report, publicly released Wednesday, led to an investigation by the Niagara County District Attorney's Office. District Attorney Caroline A. Wojtaszek said the probe narrowed Officer Dennis C. Sobieraski's questionable requests to three, and she decided criminal charges were not justified. "Everything else was accounted for and not double-paid," Wojtaszek said. "There were reasonable explanations (for the others)." Sobieraski, who retired last summer, claimed 42 hours of police overtime for the nine events during the 2017-18 school year, according to the report. He was also paid a flat $100 by the district for each event, all on nights or Saturdays. The overtime slips all were approved by then-Chief Michael F. Niethe, the report said. "It was $300," Wojtaszek said. "We did not see a pattern. They were very complicated days to bill. It could easily have been an oversight, and there were problems with the way everything was manually documented at the Police Department," Wojtaszek said. "We couldn't prove there was a criminal intent to steal by any means." Sobieraski is not named in the report by the Bonadio Group, but interim Police Chief Steven C. Preisch confirmed his identity Wednesday and said he turned the report over to Wojtaszek. Preisch said if the current resource officer, Michael Stover, provides security for an after-hours event, he is paid only by the school district. The report also examined the work of now-retired Detective Steven Abbott, who also was the Police Department's information technology specialist until his retirement in 2017. Again, the Bonadio report doesn't name Abbott, but Preisch confirmed his identity. Abbott made more overtime claims than any other officer in 2016 and 2017, mostly for working on the computer system. He still does the city's IT work as a private consultant, Preisch said. Abbott wasn't accused of any wrongdoing, but the report said the potential for abuse existed, because the Police Department's leaders didn't have enough knowledge of the computer system. "In terms of earning overtime, this meant that the department leadership had to trust the word of the IT detective that additional hours were needed to complete his work, with no way of verifying how exactly he was spending his time as it related to his IT duties," the report said. Preisch said the department would be better off hiring a full-time civilian computer worker. Using a police officer for IT work "is not good practice," he said. The department's overall overtime costs were cut by $180,000 between 2017 and 2018. Preisch said he abolished a complicated "flex time" arrangement for detectives and implemented a Bonadio recommendation that overtime be approved by the shift supervisor, not just the chief. "Some of these practices are cultural, and some are contractual, and some of it's because the city doesn't have an up-to-date payroll system," Preisch said.